The fact that Donne has dramatised the English lyric, has generally been acknowledged by many critics. Every lyric of Donne is indeed a piece of personal drama. A lyric, being an expression of emotion, is highly subjective affair, while drama is most objective form of arts. The dramatist must efface his personality and whatever he has to say, must be exposed dramatically in the form of a dialogue between characters. In Donne's lyrics also there is always a dialogue or at least a monologue. There is also an interlocutor, as in the Dramatic Monologue of Browning. For example, “The Canonization” starts with a dialogue, “For God's sake hold your tongue, and let me love”. The opening lines implies the presence of a third person whom the post addresses the lyric to meet out his objections to his love-making. Of course, the lyrics and sonnets of Donne are not dramas in the sense a stage play is but are the dramatic outbursts of feelings in different love situations. His lyrics are so dramatic that some critics were induced to deny to them any subjective and autobiographical significance. A few of lyrics may be linked to actual events and people in Donne's life, but the majority of them are the Expression of monents of intense emotional activity inside the poet's mind -- that is their only correspondence to reality is to the inner reality, not to any biographically identifiable facts. However, the term 'dramatic’ may be applied to Donne's poetry in respect of its tonal variations, attitude and gestures conflicting mind, intense passion, condensation, dialogue and imaginary listener (s). “The Sun Raising” is a dramatic lyric in the form of a dialogue between the poet and the sun, the poet's beloved is silent listener present in the background throughout. Boys going to school, apprentices unwilling to work, busy farmer, flattering courtiers-hunters, kings, princes are the other silent characters. The poem opens in an abrupt dramatic and colloquial manner. 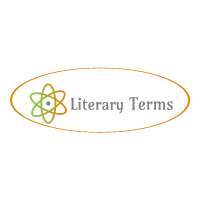 “A Valediction: Forbidding Mourning” and “A Valediction of Weeping” are dramas of simplest kind. In these lyrics, the mistress from whom the poet lover parts is weeping as it is indicated by the tones of the poems. But the interest of the reader centers round the conceit, “Stiff twin compasses” to which the loves compared at the intense dramatic moment. 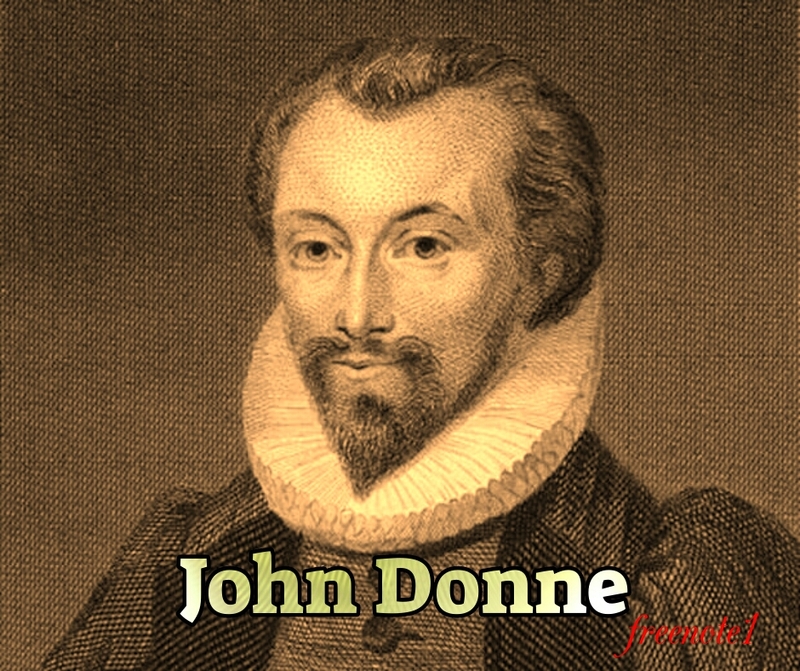 Donne's chief innovation was to make the cadences of speech the staple of his rhythm. His contemporary dramatists had done this in blank verse, but no one had so far attempted it on lyrical poetry. Donne often chooses these lines which are freely divided, and in which the accents have an effect of shock that pull the reader up and awaken his attention. The rhythms that he uses arrest and goad the resder, never quite fulfilling his expectation. They rather force him to pause here and to rush there with strong emphasis so as to bring out the meaning. Traditional imagery and traditional rhythms are associated with traditional attitudes, but Donne wants to express the complexity of his own moods, crude or subtle, harmonious or discordant. He had to find a more personal and more flexible rhythm in order to enhance the dramatic force of his poetry.